Don’t throw them out, use them up. How? 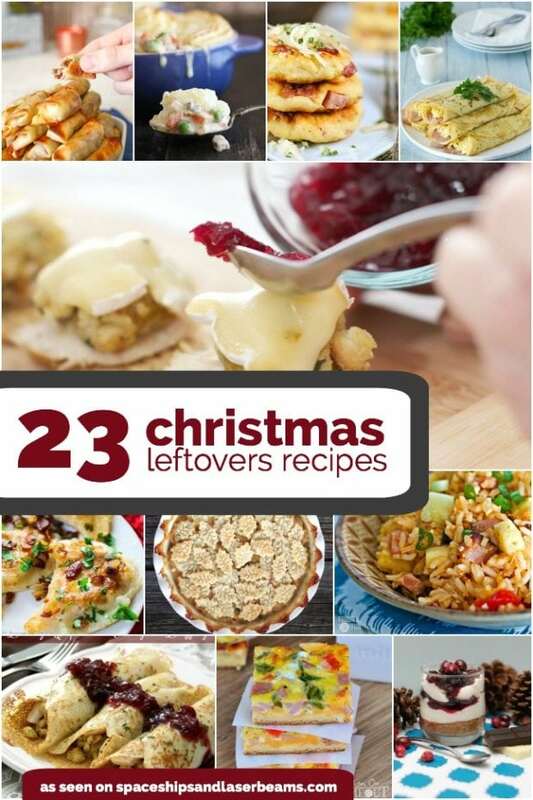 We are sharing 23 fantastic recipes for using up Christmas leftovers. Whether you have leftover ham, turkey, roast beef or even cranberry sauce, you can create something delicious from those leftover items in your refrigerator. And—it’s easier the second time around. Pierogies are always a delicious meal choice. These pierogis are completely authentic and a lot of fun to make. 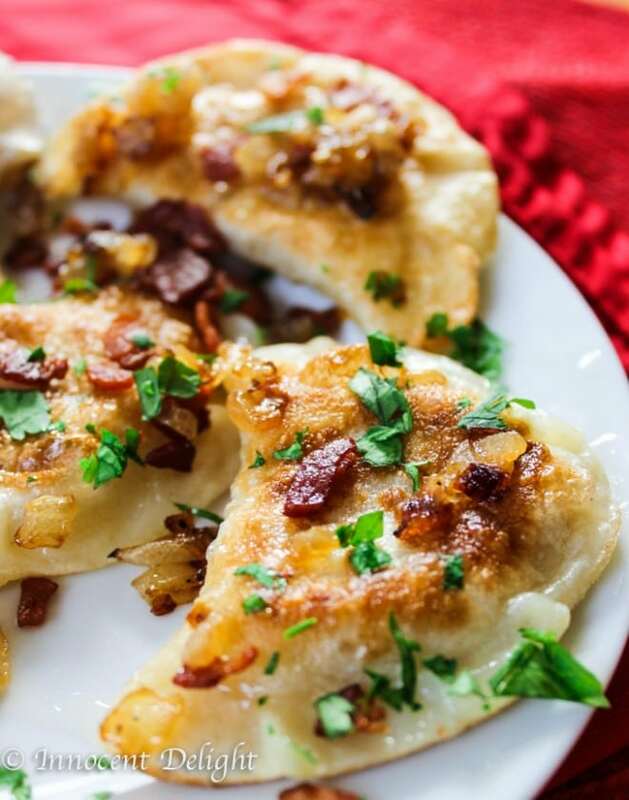 The potatoes and cheese are a traditional method of serving pierogis that is very versatile and destined to be a hit with your family and friends. 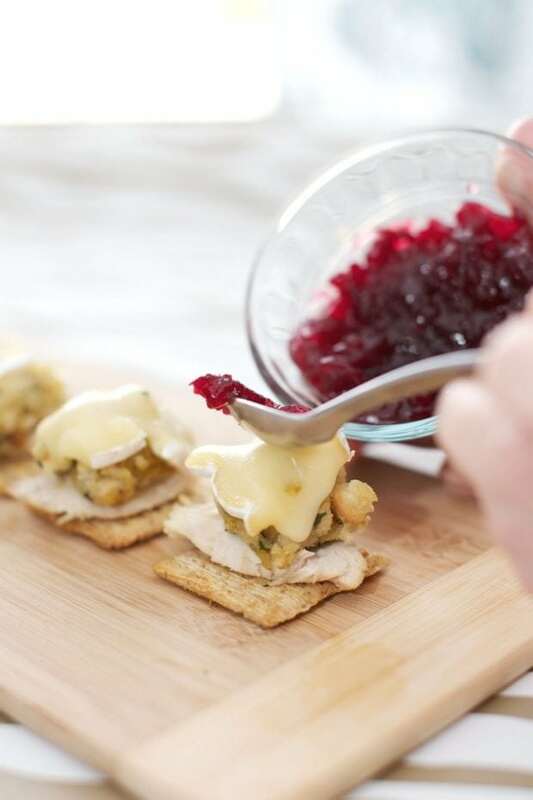 These cranberry and sage appetizers make a perfect New Year’s Eve appetizer. They use turkey, stuffing, cheese, cranberry sauce, and crunchy triscuts. Easy to put together, even easier to eat. Cheesecake is always a great dessert idea. 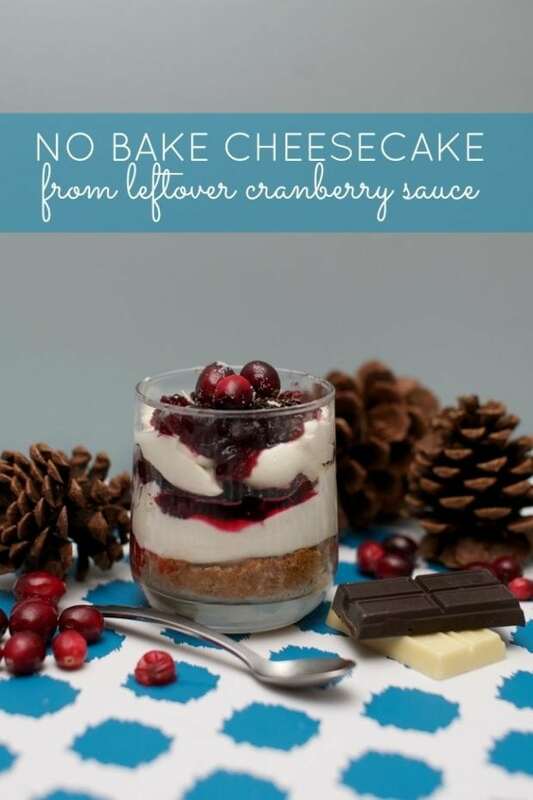 I love the idea of using your leftover cranberry sauce to offset the richness of cheesecake. These are layered kind of like a trifle, layers of cheesecake and cranberry sauce. Deliciousness in every bite. 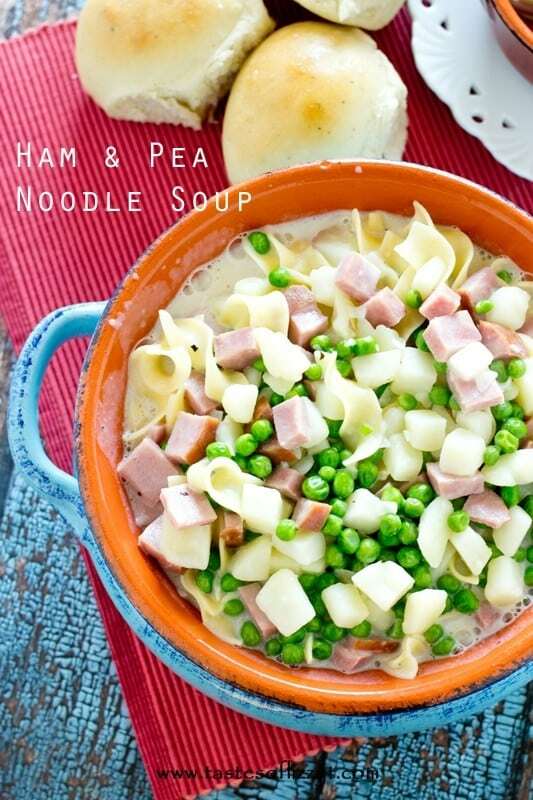 This soup is a lighter recipe which means you won’t have to feel guilty about indulging in it! It’s perfect for winter… Super comforting and super easy. 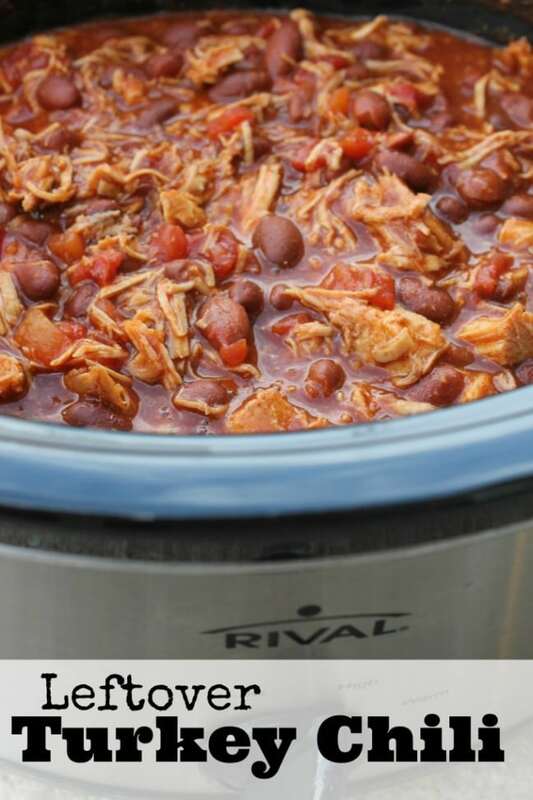 The crock pot basically does all of the work for you. You’ll absolutely love this leftover turkey recipe. These turkey dumplings are super easy to make and super flavorful. Your kids will love helping put these together. Christmas dinner is not complete without ham. 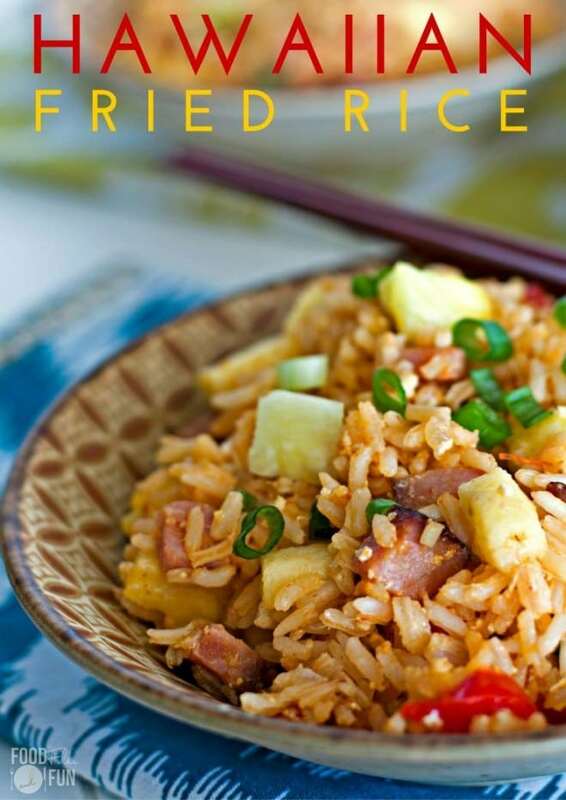 This recipe uses holiday ham to create an entirely new dish, Hawaiian fried rice! Your family won’t even know they’re eating leftover ham for dinner. After you put this recipe together, it doesn’t even taste like the healthy alternative it is, turkey. It freezes really well so you can even batch cook it. If you aren’t ready to make it right after Christmas, you can easily freeze your turkey and make it later. 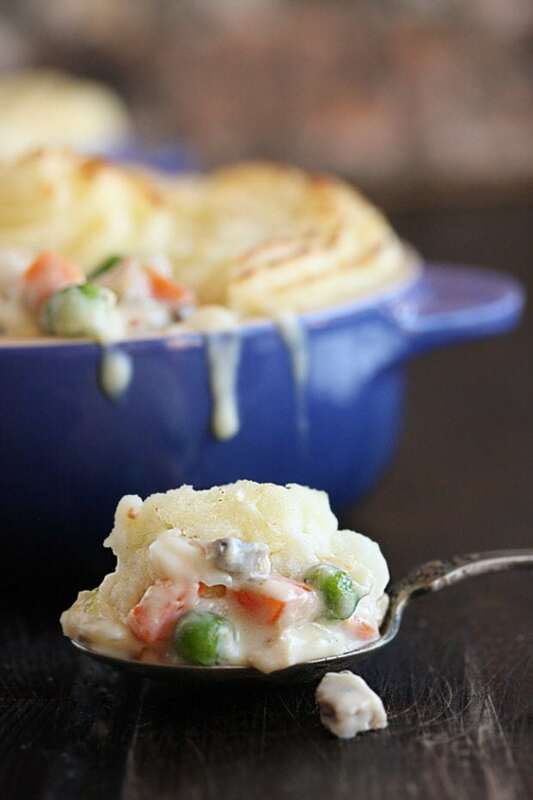 Pot pies are one of the most comforting winter dishes you can make. 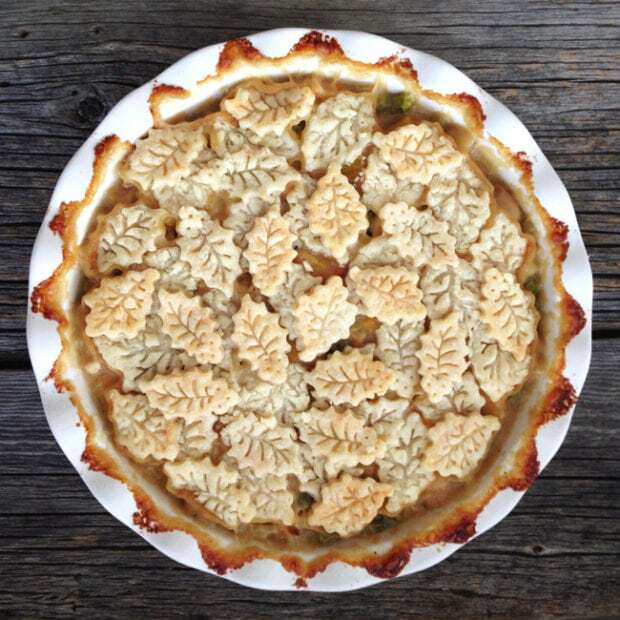 The crust on this pot pie is so elegant and so easy to make! This recipe uses your leftover turkey and gravy to create a decadent and beautiful pot pie that everyone will love. When it comes to holiday cooking, easier is always better. I don’t want to be stressed when I have family and friends over! 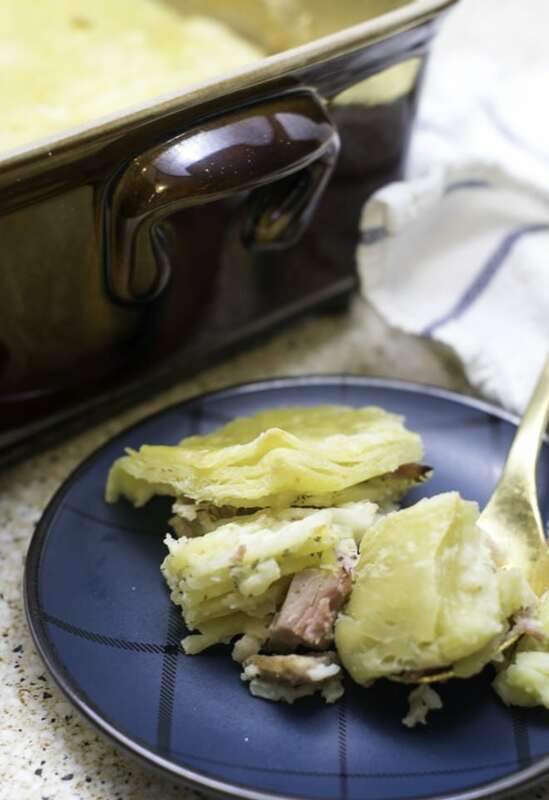 This dish is easily made ahead (and even frozen ahead) using leftover ham. You can’t go wrong with a puff pastry pie! 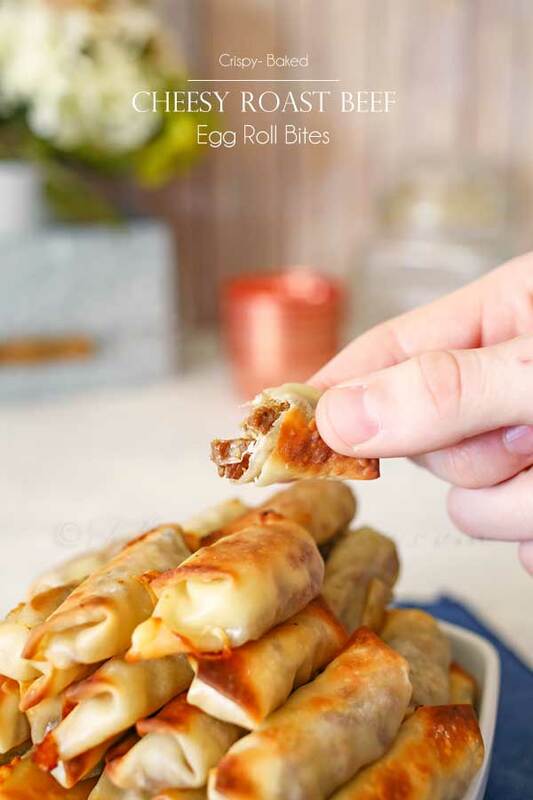 These cheesy roast beef egg roll bites are stuffed with roast beef, mozzarella cheese, and baked until they turn into a crispy and delicious appetizer or snack. Sweet potatoes act as a deliciously sweet binding agent in these grain-free brownies. 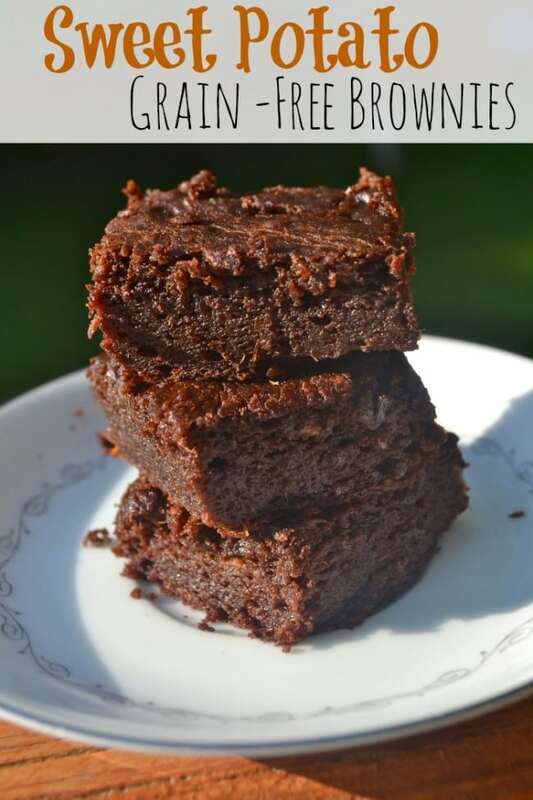 They are the perfect way to use up your leftover sweet potatoes, and a great healthy alternative to using flour and sugar in your brownies! Just don’t tell your kids that they are healthy. 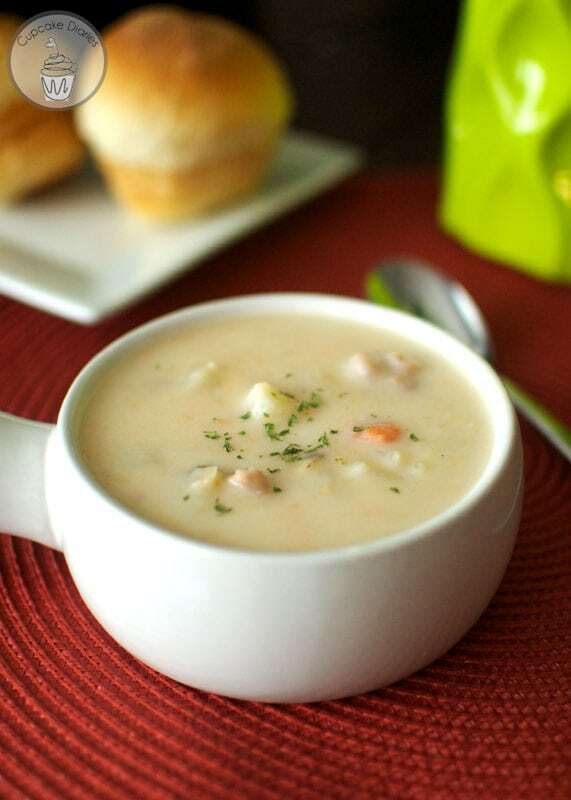 Creamy soups are always a family favorite comfort food this time of year. This one comes together in under 30 minutes! You can get the prep work for it done in the morning as well, to save you time at dinner. 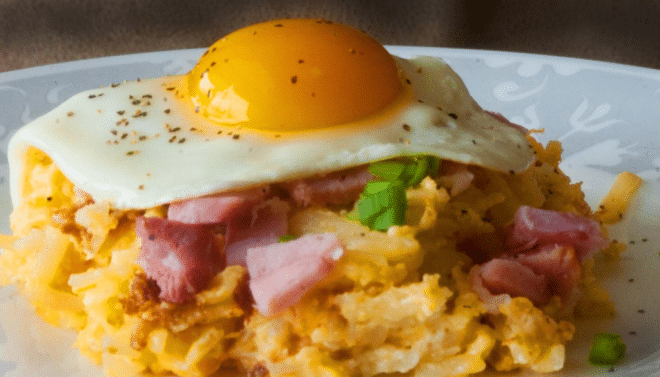 This recipe is perfect morning-after comfort food and so easy to make. If you don’t have a hash brown casserole in your fridge, just use any cheesy potatoes you have in your fridge. 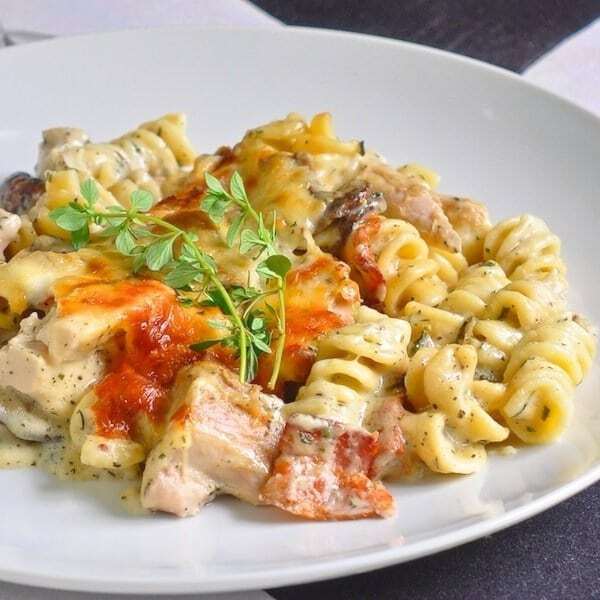 The result is a cheesy, savory dish that the whole family will love! 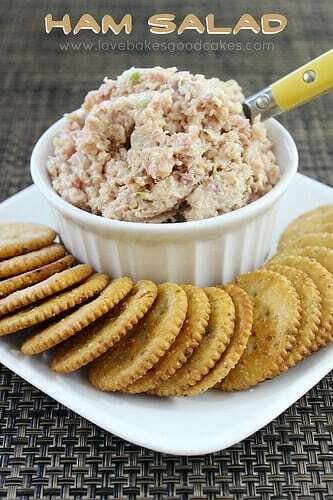 This recipe is perfect for making sandwiches with you Christmas dinner leftovers, or even just spreading on a cracker! The ham salad doesn’t use eggs, but that is totally optional. What a great idea! 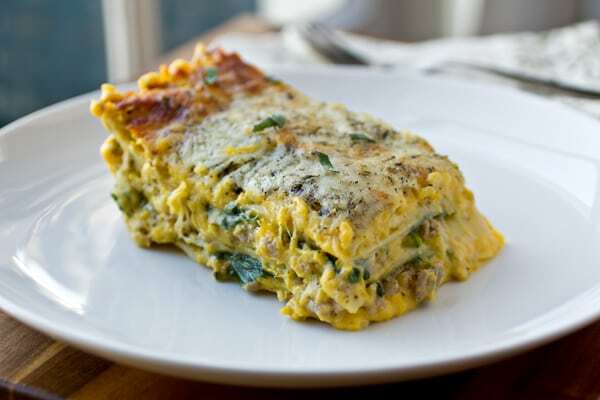 This autumn lasagna uses familiar ingredients in new and innovative ways. It takes a classic comfort food and uses a variety of different autumn foods to make it even cozier! The turkey and butternut squash are also very healthy, which is a bonus during the holiday season. There is almost always leftover turkey during the holidays. 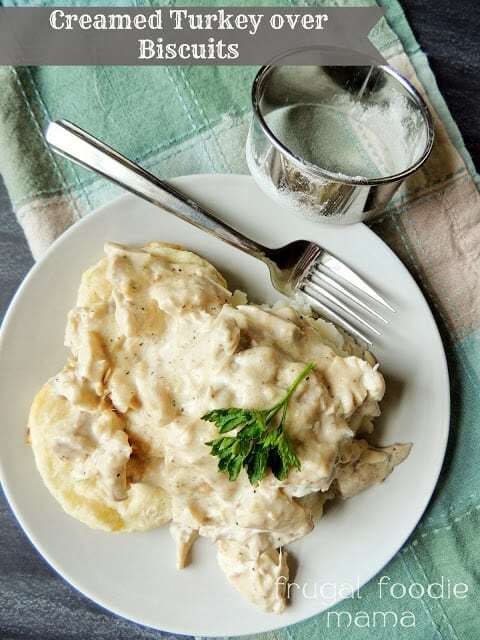 This creamed turkey over biscuits dish is so easy to make and you will most likely have everything you’ll need in the house. You can double or even triple this recipe depending on how many people you are cooking for, which is always a bonus. If you want to make these even easier (if it’s a weeknight dinner, etc. ), skip the homemade biscuits and buy store-bought ones. When you serve a recipe like this, nobody will have any idea that you are using your holiday leftovers up. Adding red peppers definitely adds a fresh kick to this savory dish. I have always been a huge fan of pasta bakes, and this one is up there on my list. Puff pastry is always so much fun to bake. 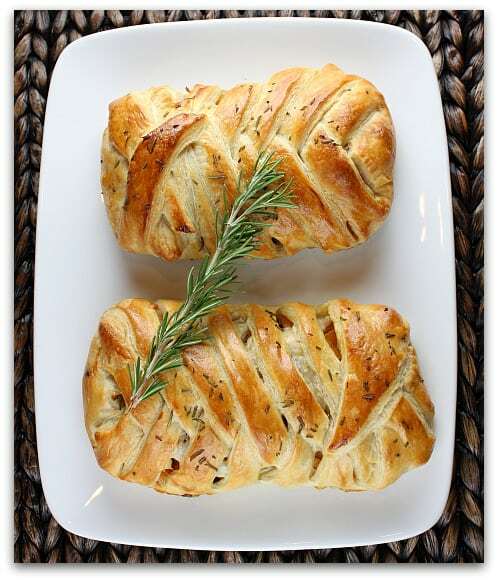 I love this idea of using your Christmas leftovers in a beautiful and elegant braid! The recipe adds squash, cranberries, leftover turkey, and cheese. Try adding stuffing or sweet potatoes if you have them on hand! 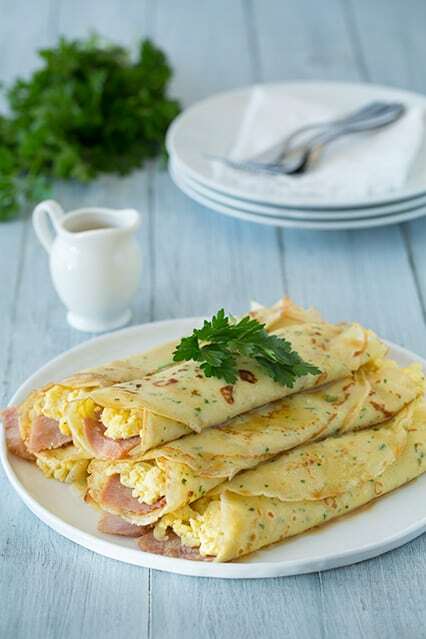 Savory crepes are one of my favorite breakfast ideas. 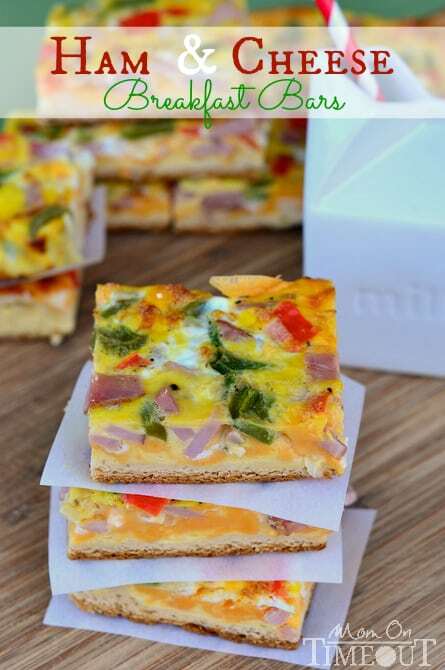 They are simple to put together and make for a fancy breakfast or brunch. With these crepes, you can add many different things, they are very versatile. The browned butter really does pull these together! 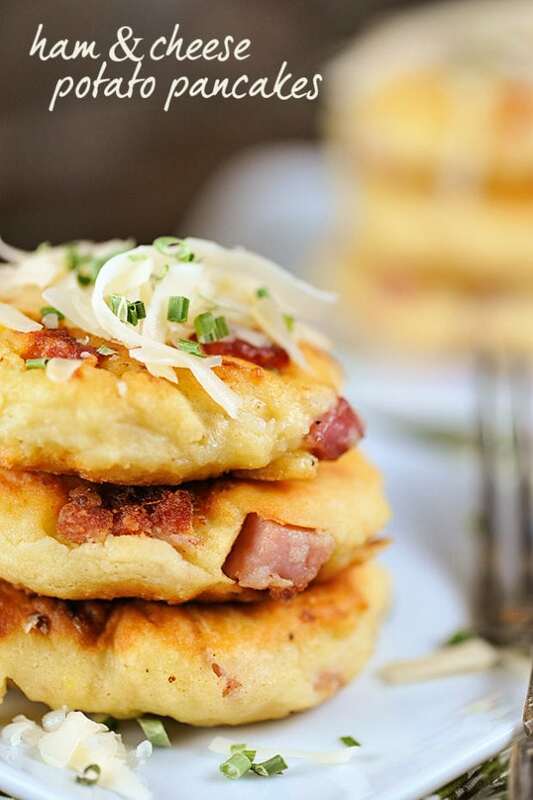 Mashed potato pancakes are always a family favorite around here, and using your leftover mashed potatoes takes half of the work out of them. Adding ham and cheese brings these savory bites to the next level. I could probably eat the whole batch. These bars are loaded full of ham, cheese, and vegetables then backed on a flaky crescent roll crust. With these breakfast bars, you’ll be sure to start the day out right. I like to bring these bars for an on-the-go breakfast if I need to get back to work, but they do serve as a perfect brunch dish, too. 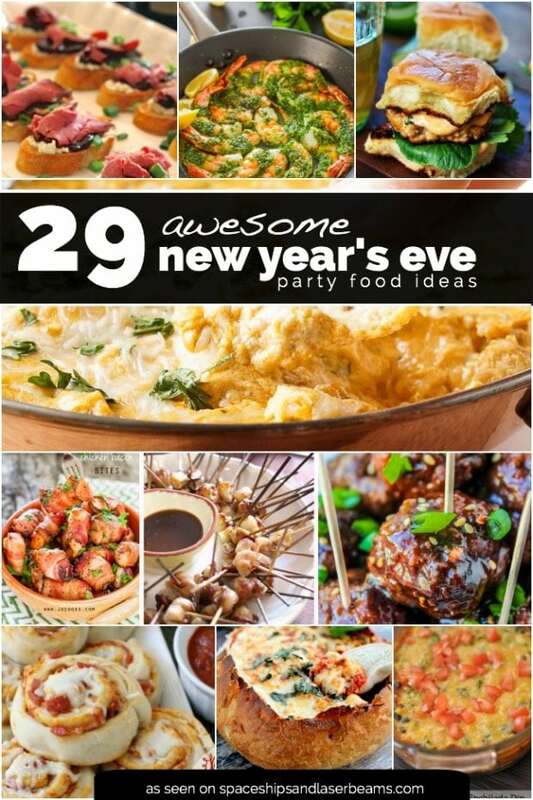 Celebrate the new year with these great ideas to create a great family dinner. Check out more great recipe ideas. Need a great dessert idea? Check out these 13 Awesome Cheesecake Recipes they will love. Check out these cute Christmas food ideas. Your family will love these Christmas Eve traditions — enjoy them this year.